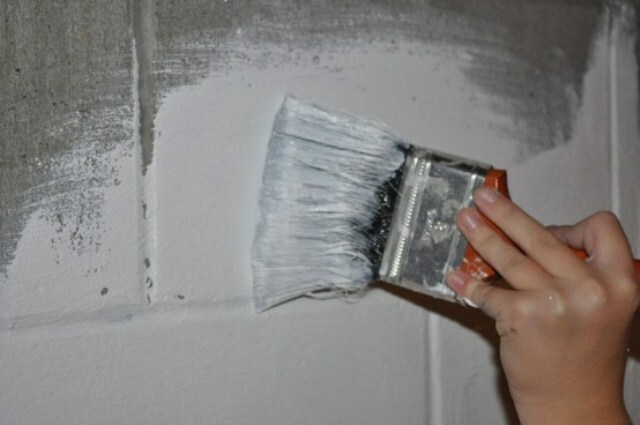 Most home improvement stores sell a variety of waterproofing paints. Convenience in locating the product has made it the number one waterproofing choice of homeowners. If you are interested in solving the problem of water seepage on your own, waterproofing paint is considered as the best DIY solution. It is easy to use and available at cheap rates. It allows you to avoid the cost of expensive solutions provided by waterproofing contractors. It is useful in eliminating fungal smells by sealing the surface of the walls. It locks the moisture to prevent dampness. Hiring an expert wet basement waterproofing contractor will solve your problems. Get in touch with Pour Concrete to enjoy a moisture-free home. The expert will even repair foundation cracks and improve the structural integrity of your home.